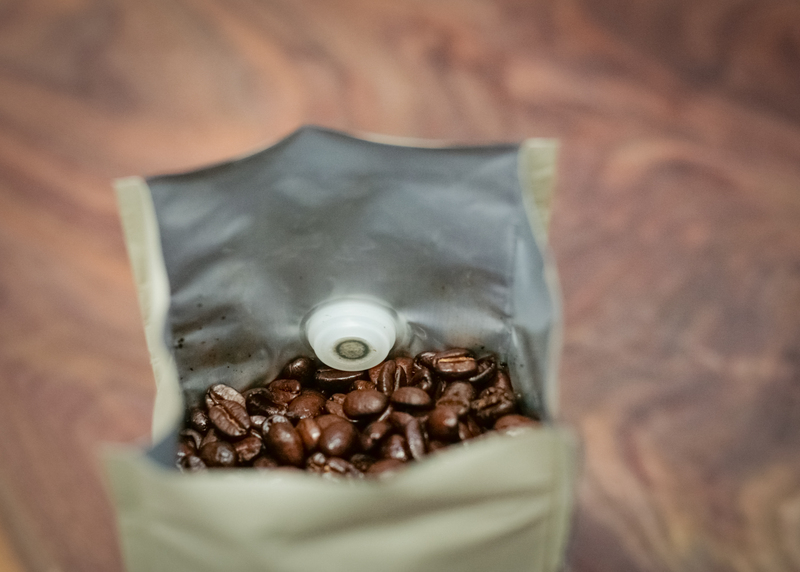 A one-way valve in our coffee bags. When coffee beans are roasted, they release carbon dioxide, and they keep giving off CO2 for about three days. If you put fresh-roasted beans in a completely sealed bag, they would give off so much gas that the bag would probably explode. On the other hand, we need to be able to pack and ship fresh-roasted coffee without exposing it to the three main coffee killers – oxygen, moisture, and light. So how do we do this? 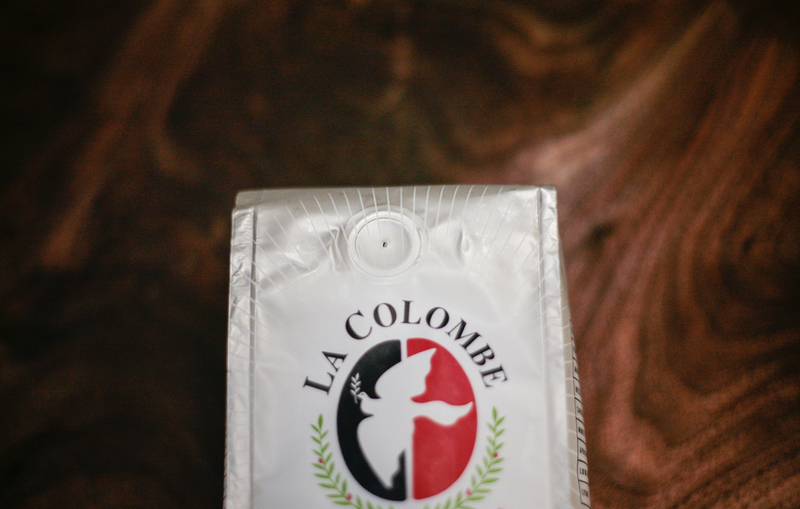 If you’ve ever bought coffee from us, you might have noticed there’s a small hole near the top of the bag. This is actually a one-way valve that lets the beans blow off some steam (well, gas, but you know) and also prevents oxygen, moisture, and light from getting through. So your bag of coffee has a hole in it. And that’s okay. The coffee is happy. Hi, And here I thought the hole was there to sniff the richness of the beans. No wonder I get a buzz.